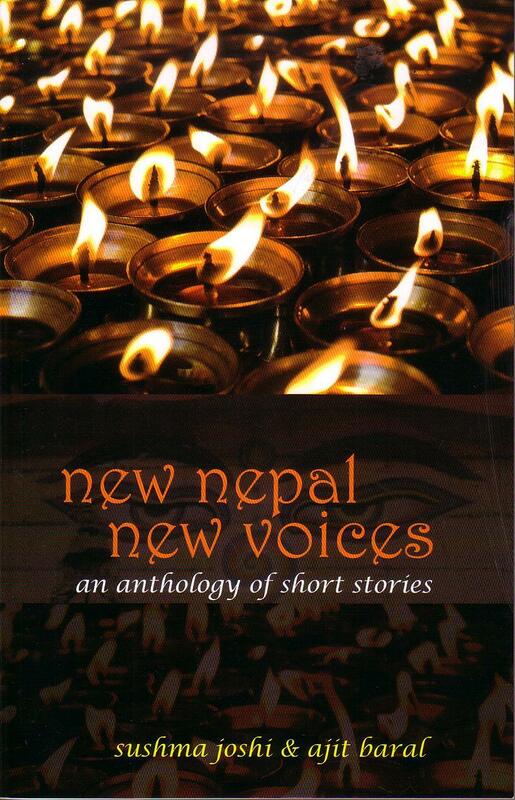 New Nepal, New Voices, co-edited by Sushma Joshi and published by Rupa Publications, has recently been launched. Editors Sushma Joshi and Ajit Baral explain in their note that because they had decided to take stories written in English (and not accept translations) for this anthology, they had difficulty in finding works by Janjati and Dalit women of Nepal. This immediately places the writers in the category of English-literate Nepalese and Nepal-dwelling westerners, not quite befitting the title New Nepal New Voices (Rupa). The choice of the first story ‘The Face Of Carolyn Flint’ is jarring. And reading it would be reason enough to put the book aside. But the second story, ‘Scorpion’s Sting’ prompts you to carry on. It is followed by ‘Love And Lust In The Maoist Hinterland’, ‘Old Iron Trunks’, ‘Law and Order’, ‘Regiment Training In An Open Ground’, each of which captures the basic essence of the Himalayan nation. And among these stories, Greta Rana’s ‘The Hill’ is outstanding. Facets of Nepalese society, mostly Kathmandu based, are neatly packaged in stories like ‘Dark Kathmandu Sideways’ and ‘The Interview’. The language is easy and evolved, despite the occasional use of American slangs. Manjushree Thapa’s ‘Walk Fast’ is one of the most concisely written in the collection. And while it does not actually tell a tale, it engenders a larger story which builds itself up in the reader’s mind.